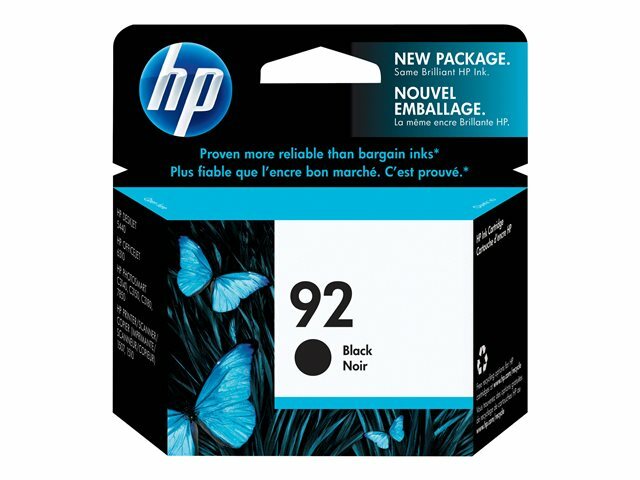 A genuine HP black ink cartridge prints laser-quality black text and graphics. 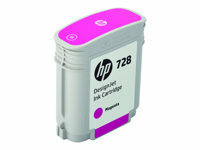 It's designed for superior reliability and ease of use. 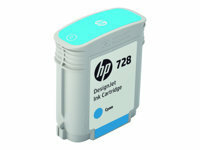 When used with HP printers, it provides proactive low ink alerts. 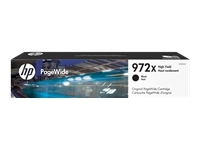 Part of HP's integrated printing system.